Portrait Professional is a good face image editor that can make portrait look much better than before. 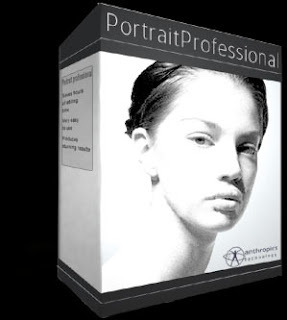 It is a commercial software, costs about $99.95 US dollars, the newest version is Portrait Professional 9. Now we can get an old version Portrait Professional 6 for free. Just follow a few steps below. Go to this page, this is a German web page but easy to fill your email address into a bar, click "Senden" button. After that, it will send an email with product registration code. Install software and use registration code that you got to activate software. This promotion version for users of German magazine Computer Bild, but everyone can get it.